The one advantage they have is they don't need tracks, just overhead cables. Thus, only the rolling stock requires any serious maintenance. 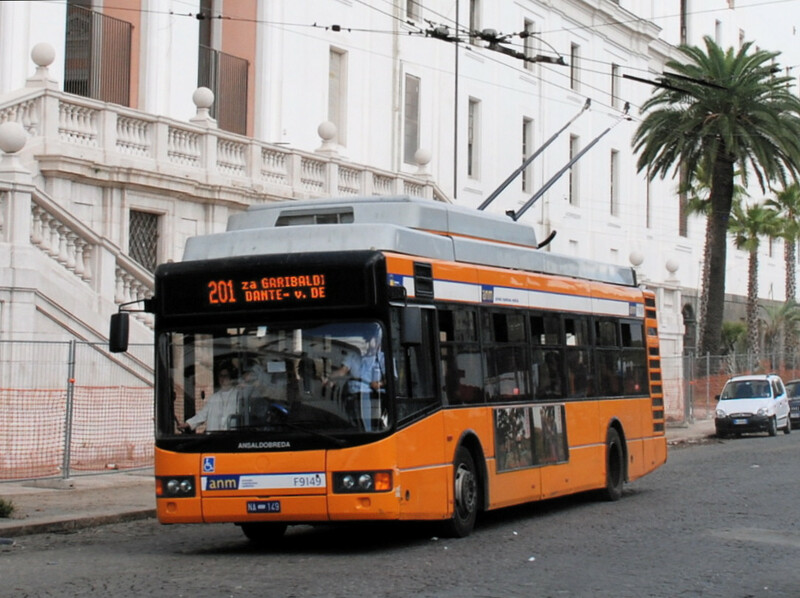 Implementing a trolleybus system in any city would be ridiculously easy compared to any light-rail solution. Apart from that? I've searched and searched, and haven't been able to locate any information that would shed light on the matter. Trolleybuses require less infrastructure (no steel tracks), and don't need the road dug up. Light rail typically (with few exceptions - Curitiba being the notable counter-example) offers much higher capacity for a given land-take: it requires a narrower corridor and it carries more people per metre lane width per minute; and has less rolling resistance per unit mass, and less air resistance, so will use less energy per person-kilometre travelled. So, for more popular routes, light rail is the better solution. For others, trolleybuses are. Note that the sustainability of each depends on the production of steel, electricity and copper becoming sustainable in and of themselves.